Rice Field Terrace In Asia. Description: Hillside with rice farming. World's most beautiful mountains landscapes shape in nature. Typical Asian green cascade rice field terraces paddies. 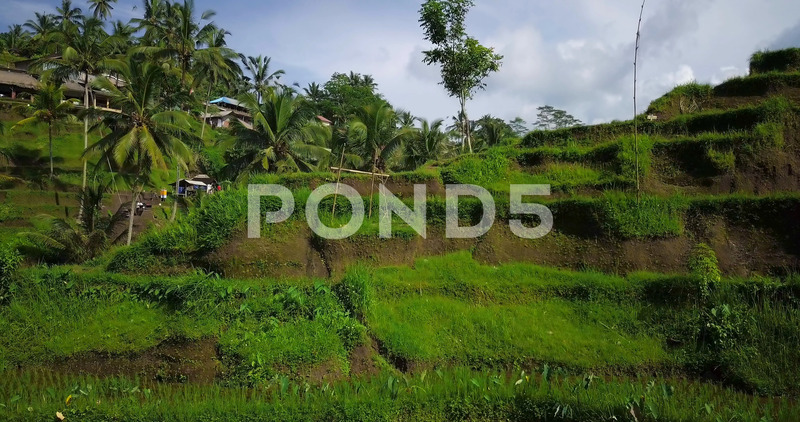 Ubud. Bali. Indonesia. Same as Guillin. China.